Packaging: Each box will be flat packed, then 50pcs as one pad. 100pcs put into one export carton. 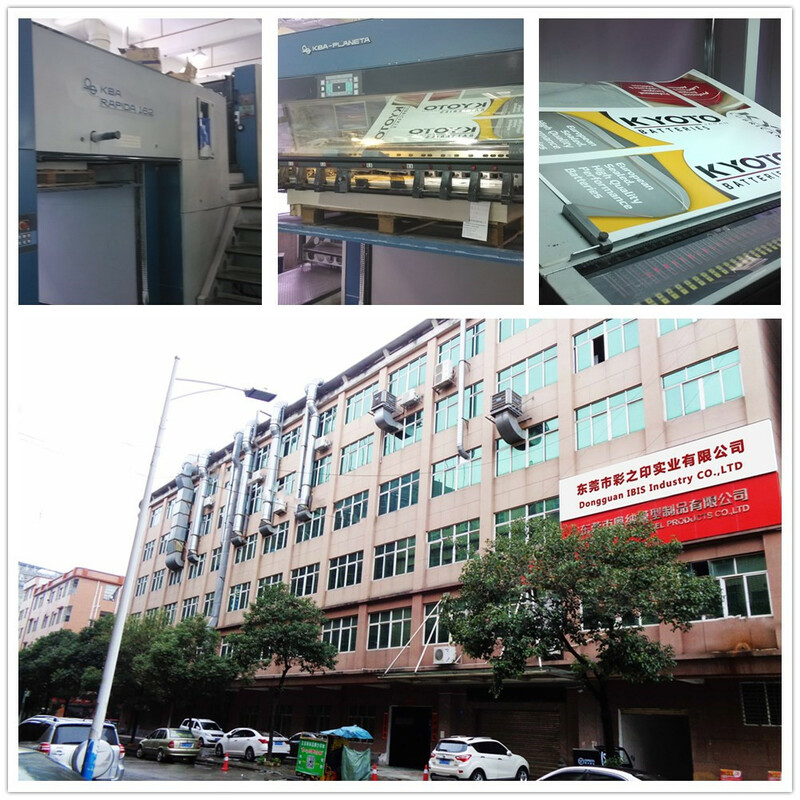 Experienced in printing and packaging for more than 12 years, we dedicate ourselves to creating something special and more close to nature. 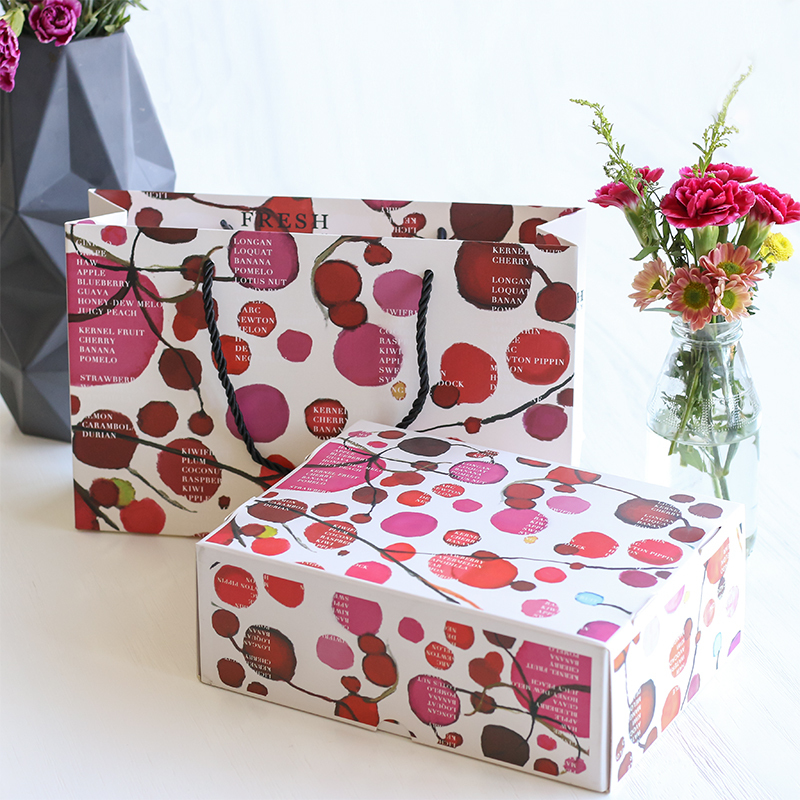 For this kind of fruit packaging box, we have use 350gsm SBS paper as material. As the Paper Box will pack 6 oranges inside. If we just take one box only, the box is easily broken. To make the box stable and lovable, we prepare one more Paper Bag. In this case, people can easily carry the fruit and it can be used as one gift set.We are more than pleased to offer free samples to check the quality and construction. Packing: Each box will be flat packed, then 50pcs as one pad. 100pcs put into one export carton. 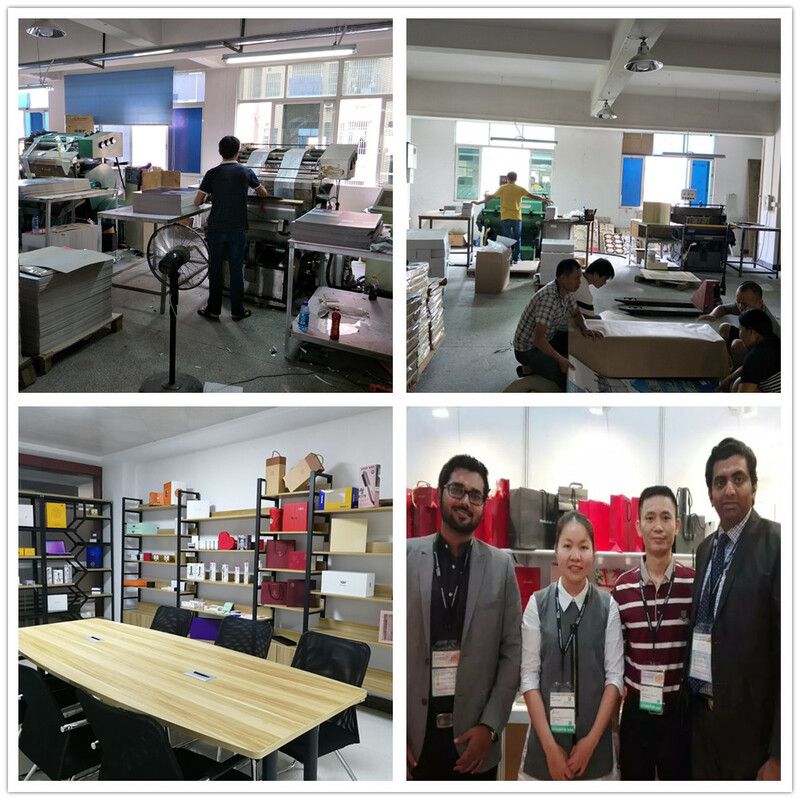 Dongguan Ibis Industry Co., LTD is experienced in sales and service of all kinds Luxury Gift Box, paper bag, colored folding paper box, Notebook, hang tag etc. Located in Hengli Town, Dongguan City, Guangdong Province, China, It is welcomed that different culture people build business trip. 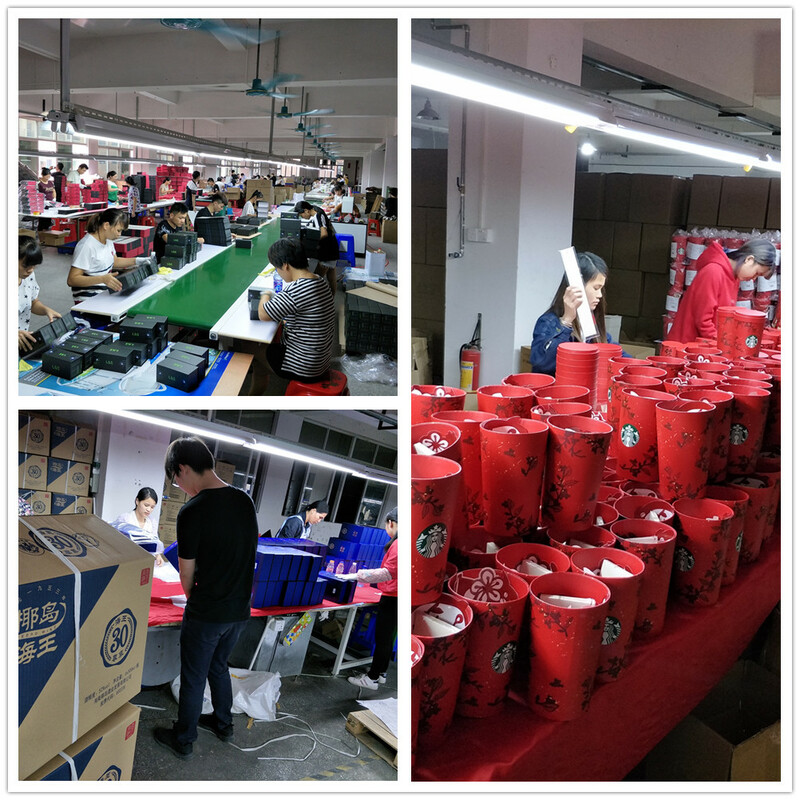 Meanwhile, it is also convenient to ship the goods by air or by sea, for it is only about 1-2 hours to Guangzhou, Shenzhen, and HongKong port. 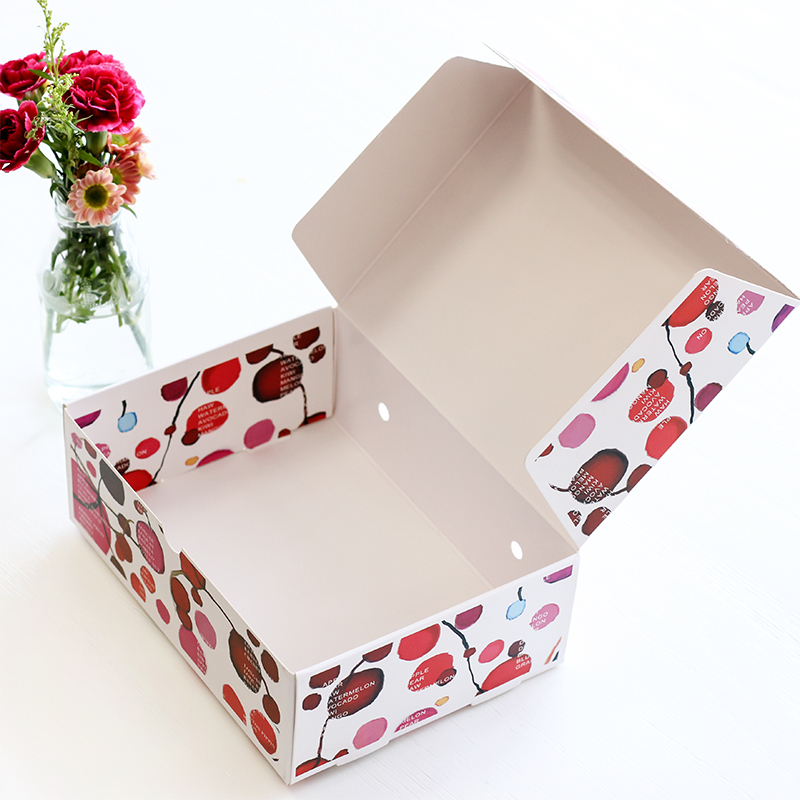 Looking for ideal 350gsm SBS Paper Oranges Packaging Box Manufacturer & supplier ? We have a wide selection at great prices to help you get creative. All the Oranges Packaging Mailer Box are quality guaranteed. We are China Origin Factory of Good Quality One Set Orange Box. If you have any question, please feel free to contact us.